After being one of the companies that kicked off Sweden’s newly regulated market about three weeks ago, Pragmatic Play, one of the iGaming industry’s leading multi-product content providers, has announced that it is getting ready to launch to launch an entirely new live casino product offering. The company also announced that it plans to showcase its new live casino products during the ICE Totally Gaming which has been scheduled for early next month. This live casino product is projected to be a great and worthy addition to the content developer’s gaming portfolio which already contains a considerably huge number of gaming products including a variety of online slots, tons of video poker machines, a decent number of scratch cards and an impressive number of electronic table games. 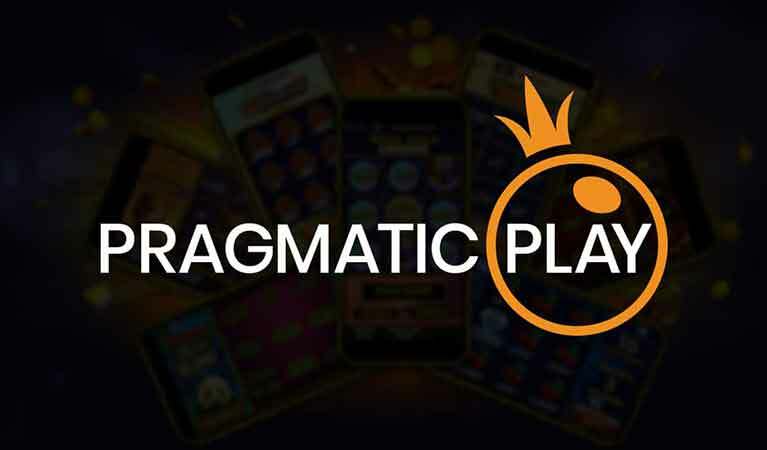 For quite some time now Pragmatic Play has set itself apart in the iGaming industry by growing and improving its presence across several global markets including Sweden – this is a huge step forward for the company as this kind of development goes a long way in affirming their multi-product strategy. It has even gone as far as partnering with a number of renowned gaming operators including PokerStars and ComeOn, all of which have given it a significant amount of momentum and created opportunities for exposure to various markets as well as room for commercial expansion. Pragmatic Play’s new live casinos will be streamed from its brand-new state-of-the-art studio with the games being dealt or hosted by well-trained human dealers and delivered via high-speed and top-notch video quality. All this will be facilitated by cutting edge technology as well as an advanced and user-friendly UI in order, both of which will be working towards facilitating the most immersive gaming experience. Furthermore, the platform has also been optimized for mobile devices which means that the players will get to enjoy the exact same features they would get when playing on a desktop or a computer. “We are delighted to be launching our games from a dedicated high-tech studio, and certain these products will strike a chord with players all over the globe,” Yossi Barzely, the chief business development officer at Pragmatic Play, said. Some of the live casino offerings that will be found in Pragmatic Play’s new live casino products are popular variations of games like blackjack, baccarat, and roulette. The live casino industry has gone through quite a transformation since its early days and perhaps the biggest development has been in the mindset of players. Live casino games, in essence, are meant to give players a similar experience to being on a land-based casino floor. It is great to see that companies like Pragmatic are beginning to exploit opportunities in this particular sector thus giving customers more options to explore while gaming. It is such a great time to be alive.